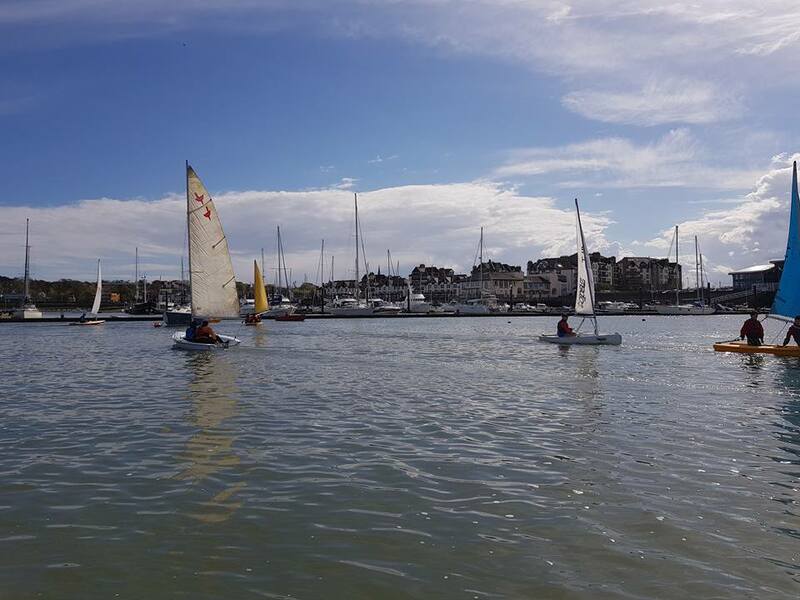 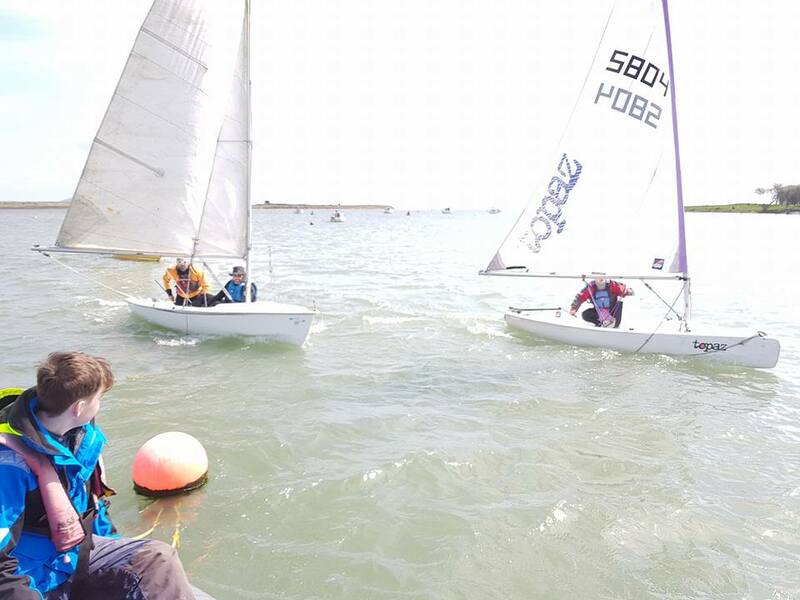 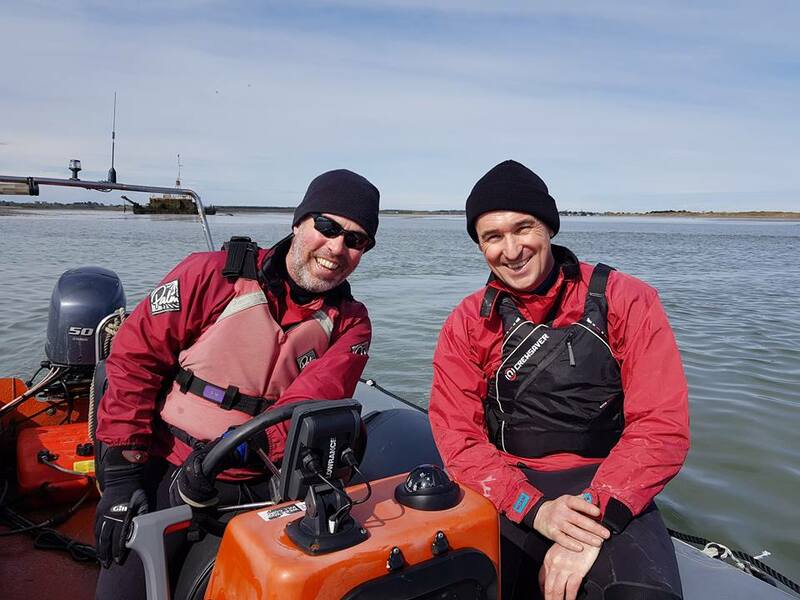 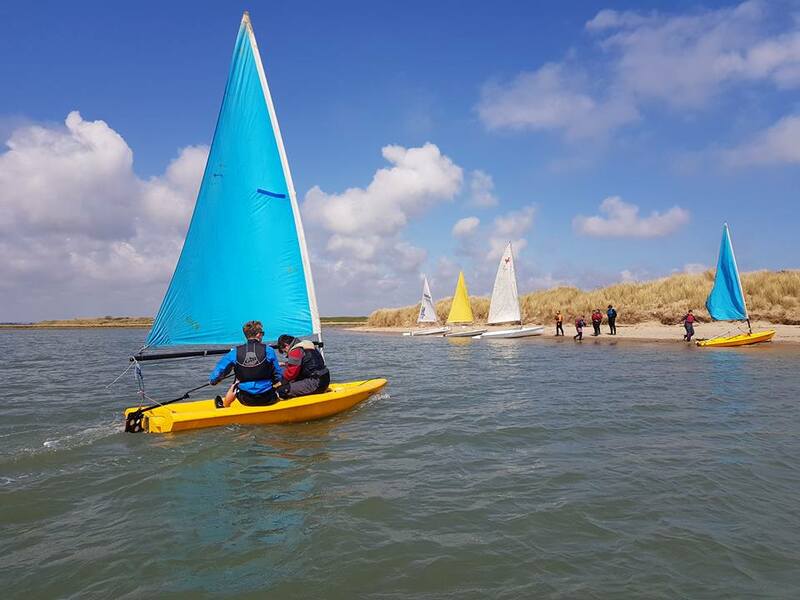 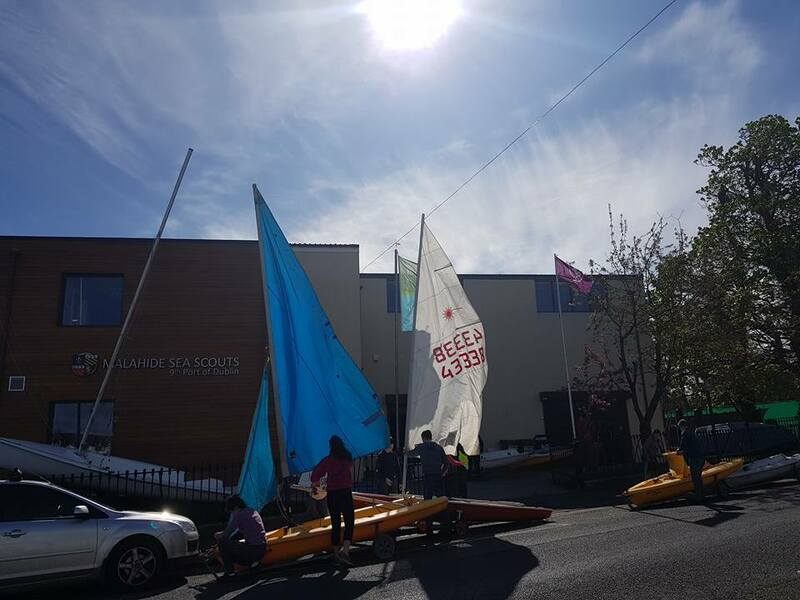 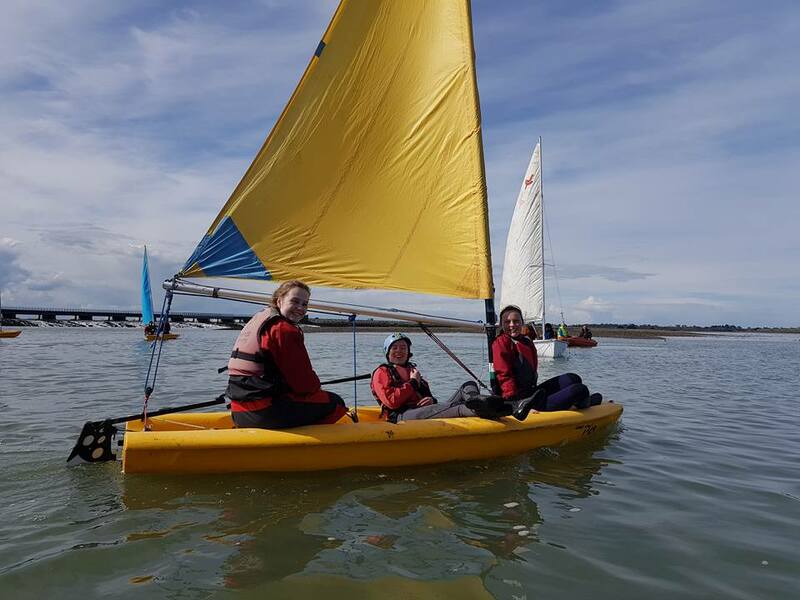 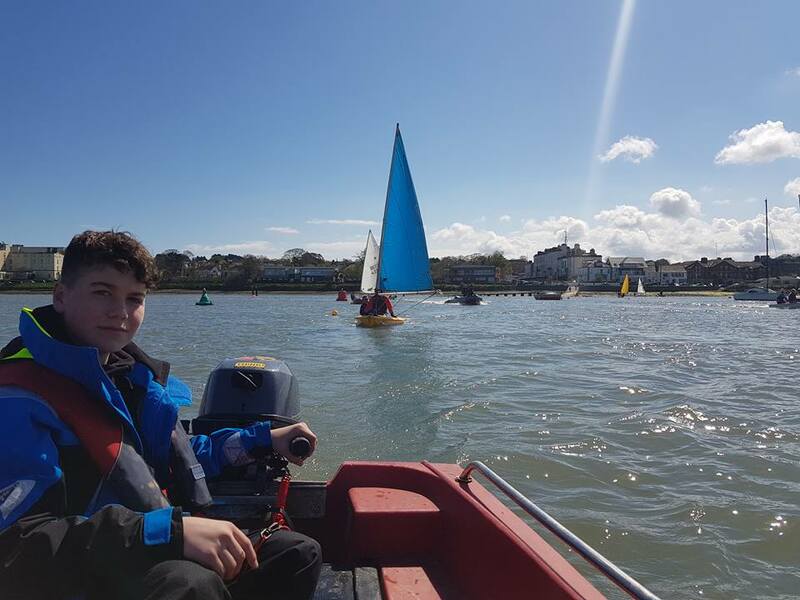 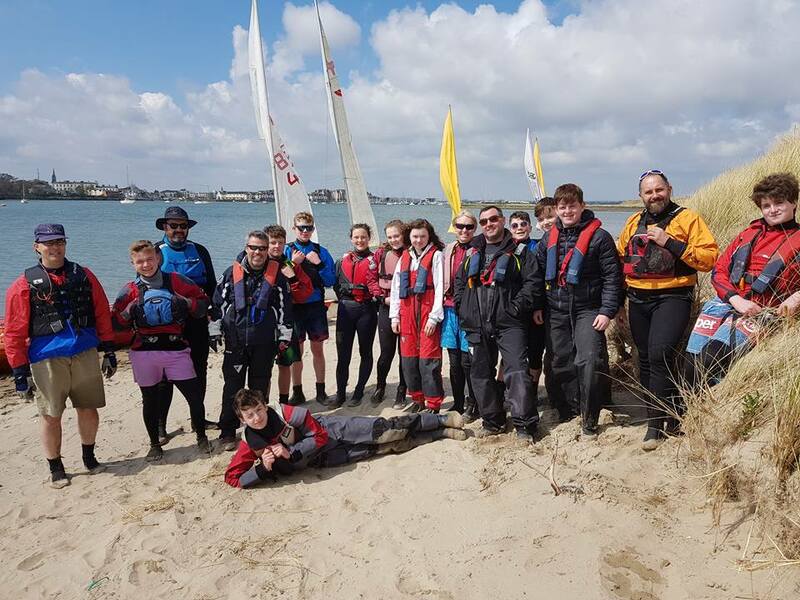 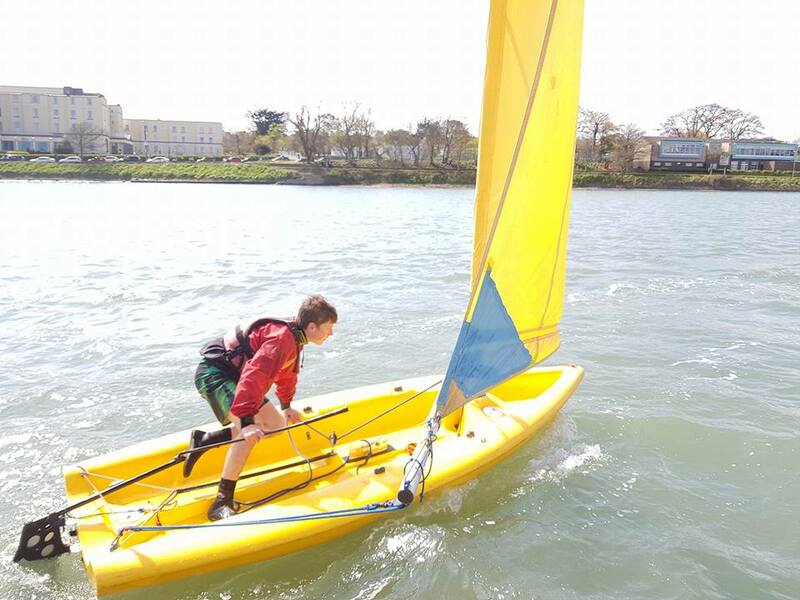 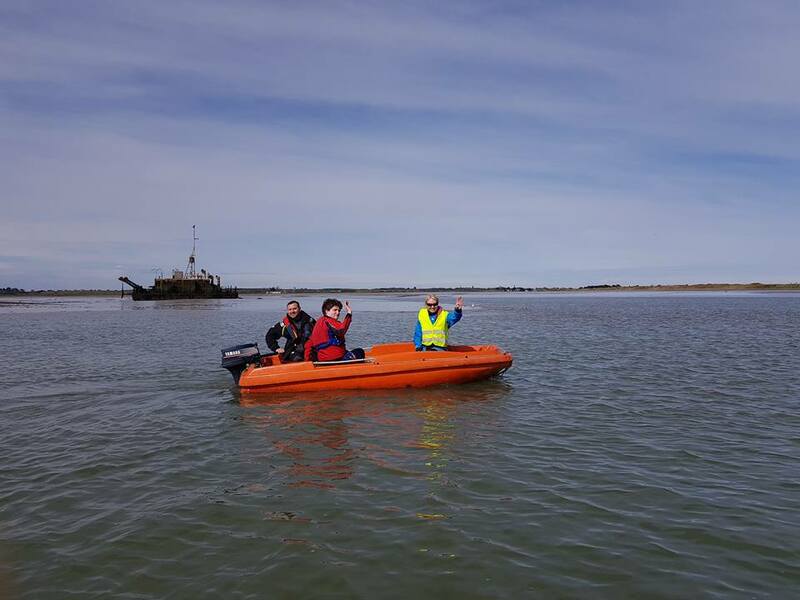 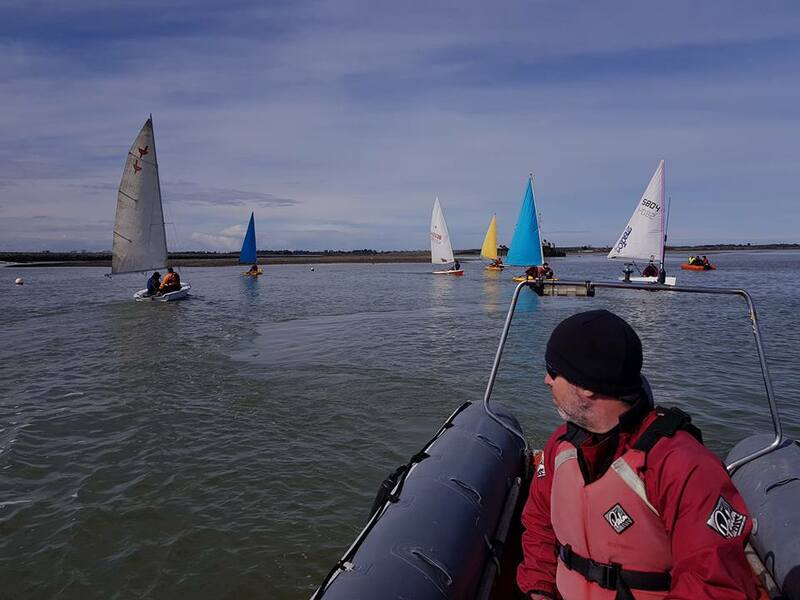 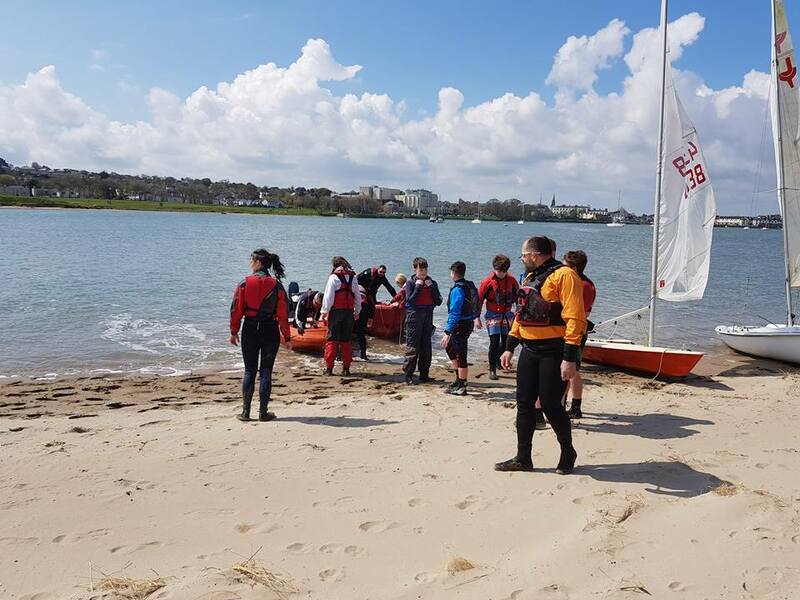 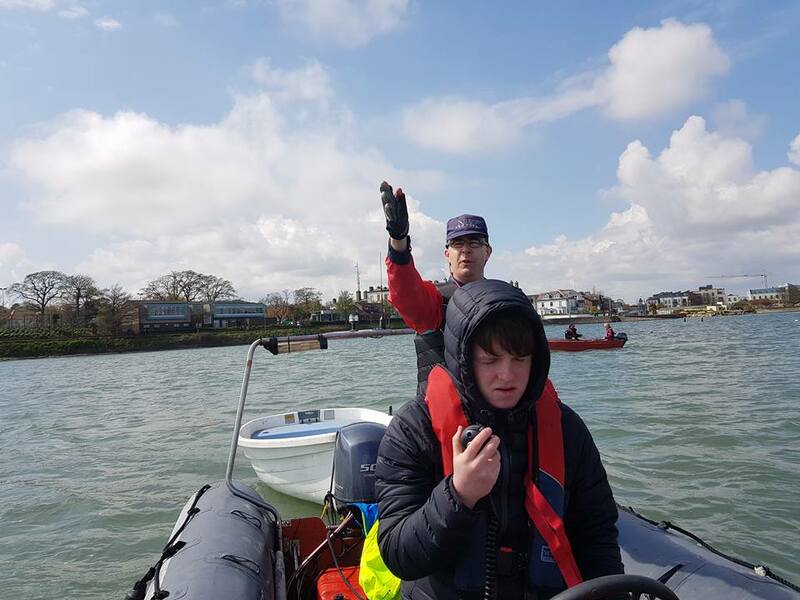 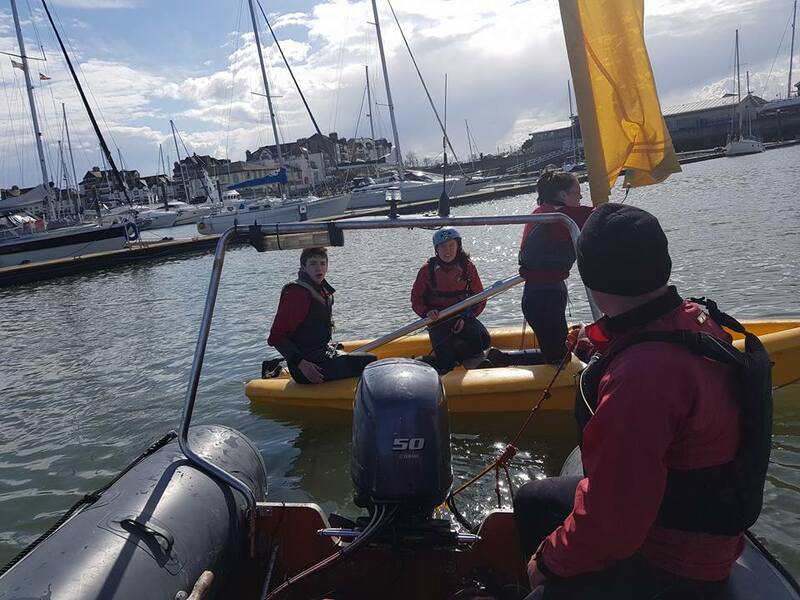 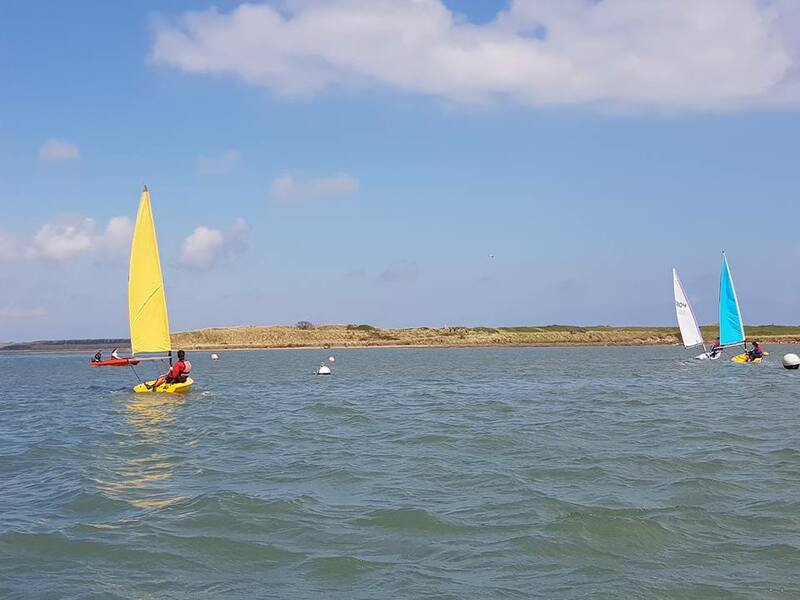 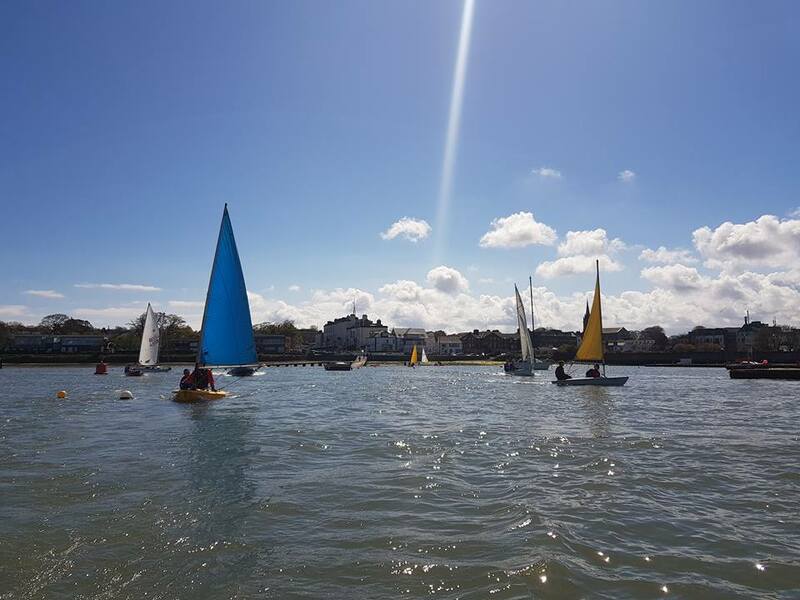 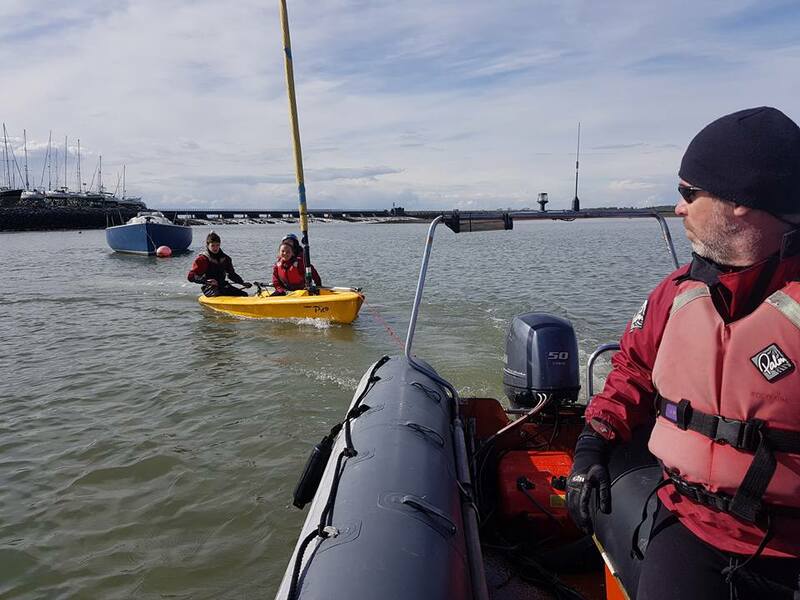 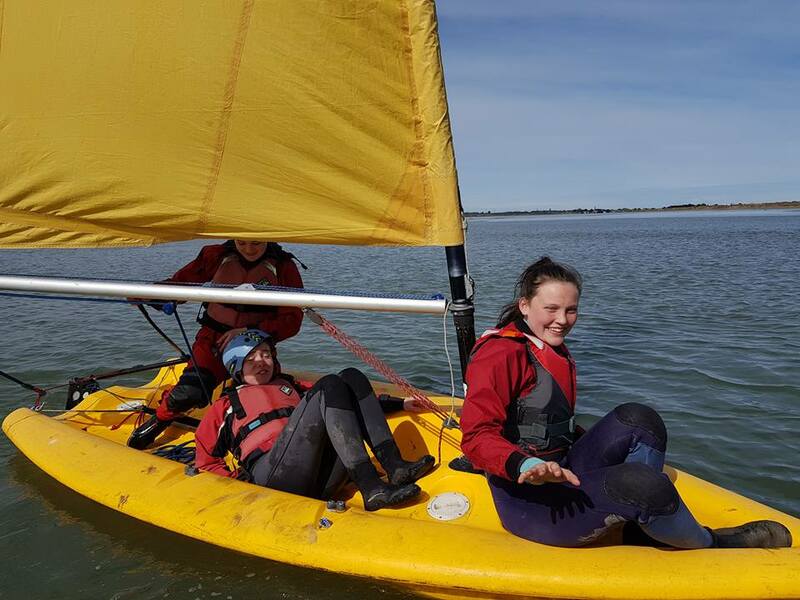 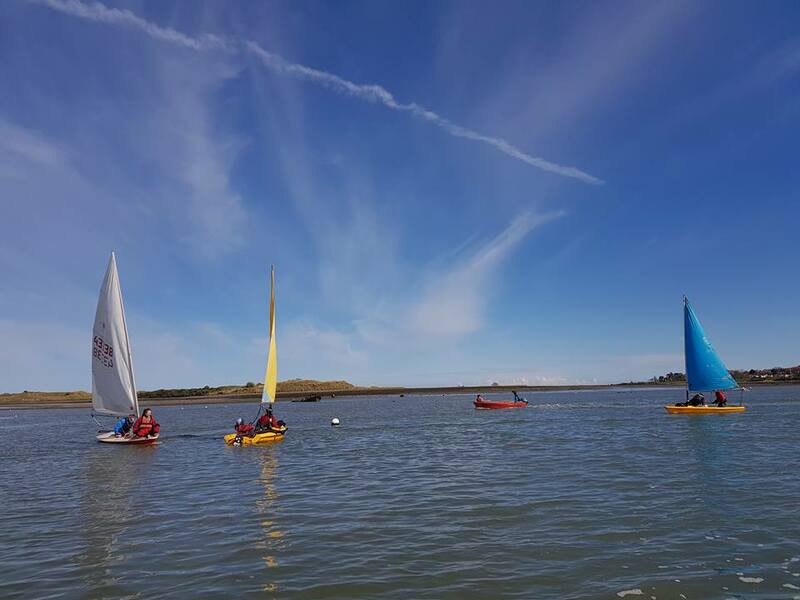 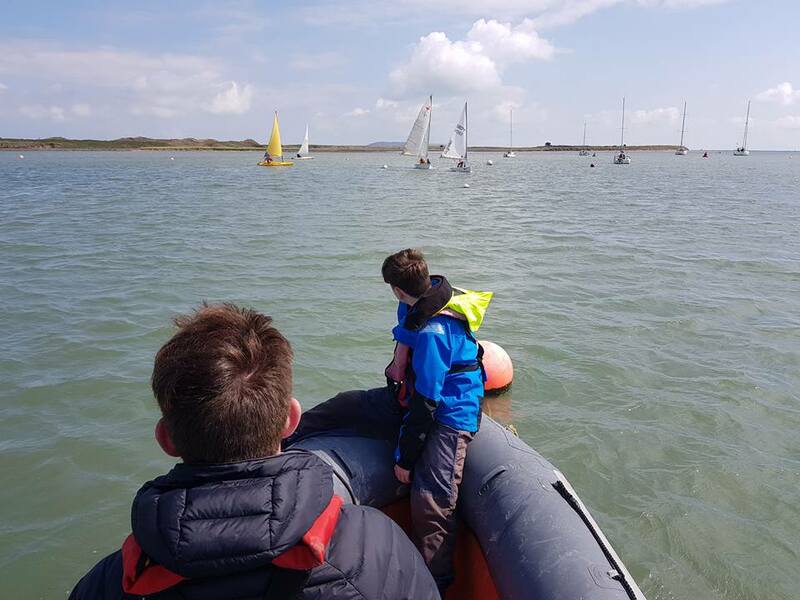 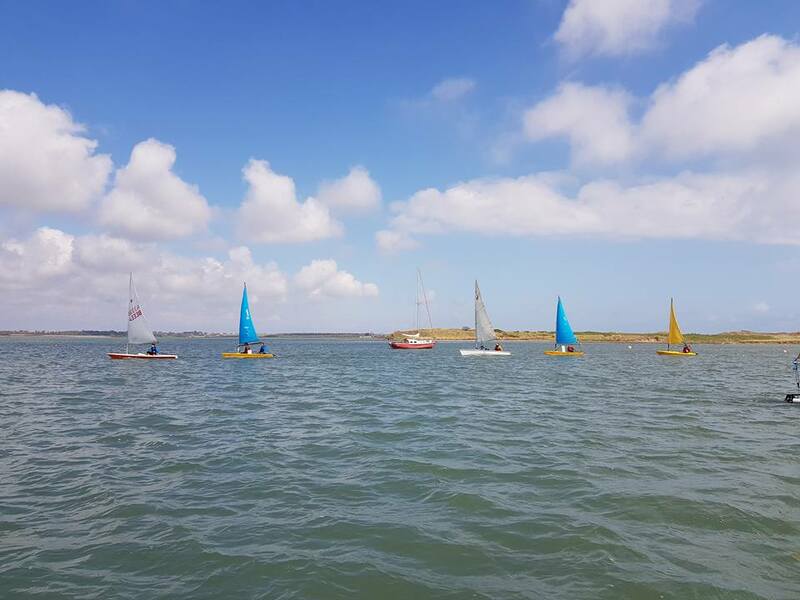 Epic weekend on the boats at our practical sessions of the MSS Nautical Training Award. 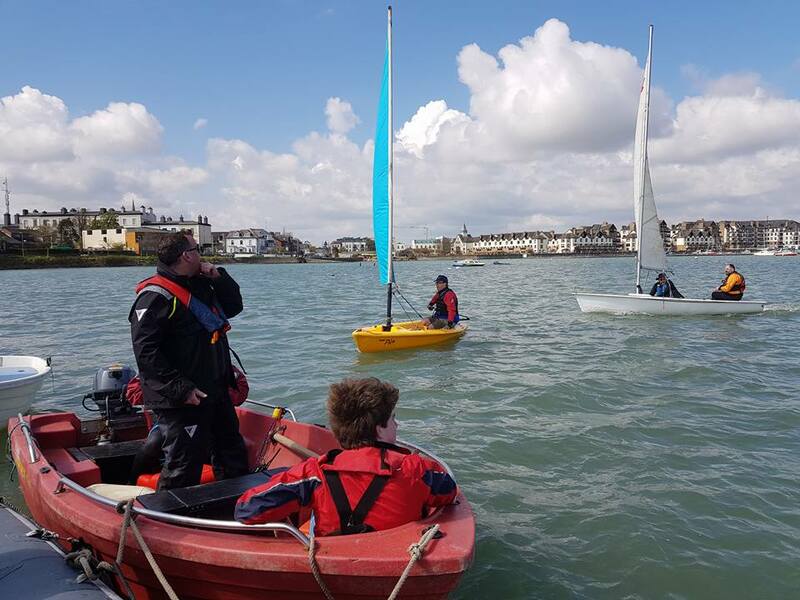 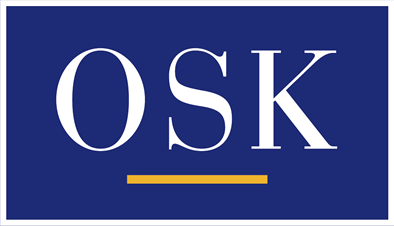 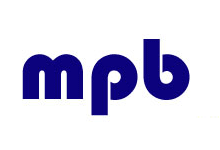 A course in its second year we developed to assist leaders plan and manage their boating sessions. 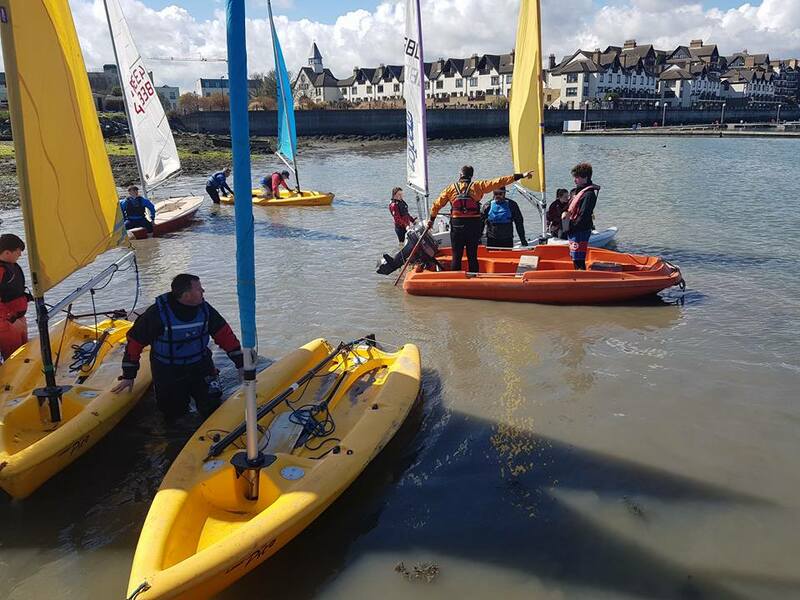 Well done everybody great to see so many from all Sections getting wet and involved in the programme.